I always wonder why birds choose to stay in the same place when they can fly anywhere on the earth, then if ask myself the same question. Sometimes we forget that we were created to fly. We forget we are created to seek. We forget that we are created for a lot of things that we never get around to. It could be comfort, Fear or Lack of faith. Whatever the reason, we allow it to ground an incredible creature designed for so much more. Don't let your ability to fly be exchanged for something else. Stretch your wings and fly. GLOBAL PATHWAY IS SET OF CHURCH EMPOWERMENT TOOLS THAT WILL LAUNCH THE LOCAL BODY INTO GREATER EFFECTIVENESS IN REACHING GOD'S GLOBAL HARVEST. We understand the struggles of leading the local church. Pastors and church leaders carry a dream deep within their hearts to see God's call fulfilled in their own lives and in their churches. Endless hours of work and sacrifice are often given, year after year, in order to see the church progress in true spiritual growth and purpose. 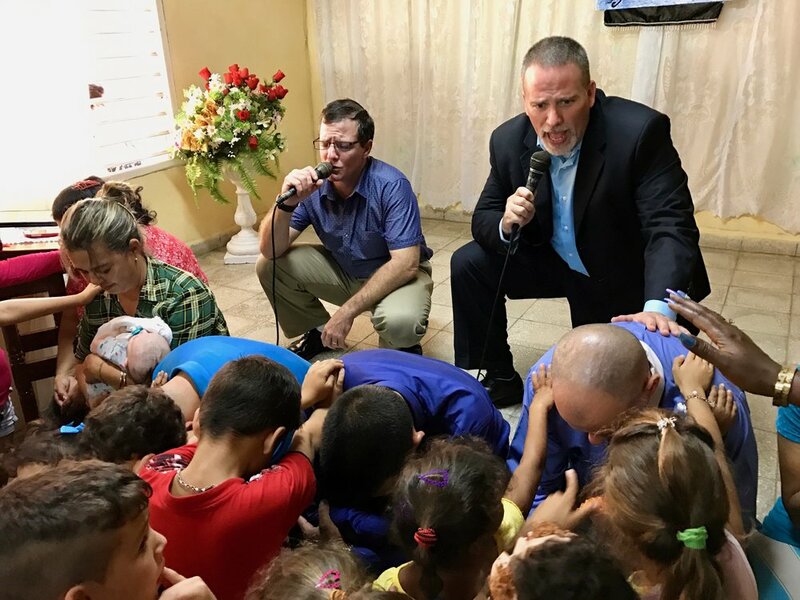 But many times, one area of the church's growth seems to fall short because the pastor does not know exactly how to approach it--namely, the church's global outreach or missions program. Global Pathway is designed to help pastors eliminate the uncertainty of missions and help their churches launch strong missions programs or help create new potential for existing ones. 1. Every Christian is called by God to take personal ownership of the Great Commission. 2. The local church is God's primary instrument to reach the world for Christ, and must be mobilized for this purpose. 3. The local church is the seed bed for all missionaries, and the sending force behind all missionaries. Dr. Mitch Arbeláez Will Be Joining Connect Global This June To Lead A Teaching Of Global Pathway, At CCI Church In Honduras. We are very excited to announce our National Ministry Leaders Summit in Honduras that will take place this June 8 through the 17th. The National Ministry Leaders Tour will kick off in La Ceiba, on June 9th and 10th. Our team which will include, Travis Moffitt, Dr. Johnny Moffitt, David Humphries, Dr. Mitch Arbelaez and many others will be hosting an outreach to the local prisons of the area as well. Johnny Moffitt, of Worldwide Voice In the Wilderness, is a prison ministry with well over 30 years serving some of the worst prisons from San Quentin to the Former Soviet Union, his charismatic style coupled with enough hard truth to sink a ship make him a favorite everywhere he travels. As the tour continues, Dr. Mitch Arbeláez will join us To teach Global Pathway along side the Leader Summit. Dr. Mitch Arbeláez, from Go To Nations, works as the director of the Global Pathway missionary mobilization program for Latin America. 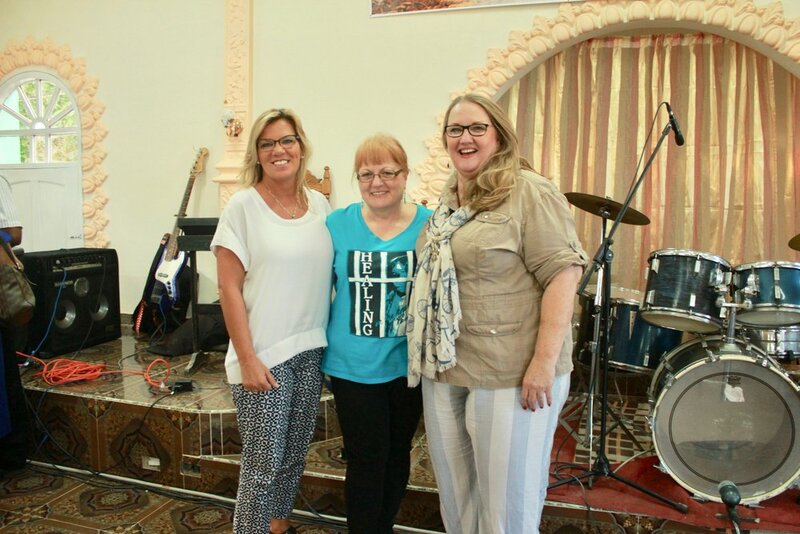 Along with his wife, Michelle, they are instrumental in assisting pastors and church leaders to become more mission-minded and to raise up missionaries to go to the least-reached areas of our world. The tour will culminate in Tegucigalpa, Honduras June 14-15. This multi-day event will Include a full day of training from Dr. Mitch Arbeláez as he goes through the Global Pathway Training Material and will include a strategic focus on two separate tracks of teaching, including; Prison Ministry, and Becoming an Agent of Change in world Missions and evangelism. We invite you to join us for this wonderful time in Honduras. 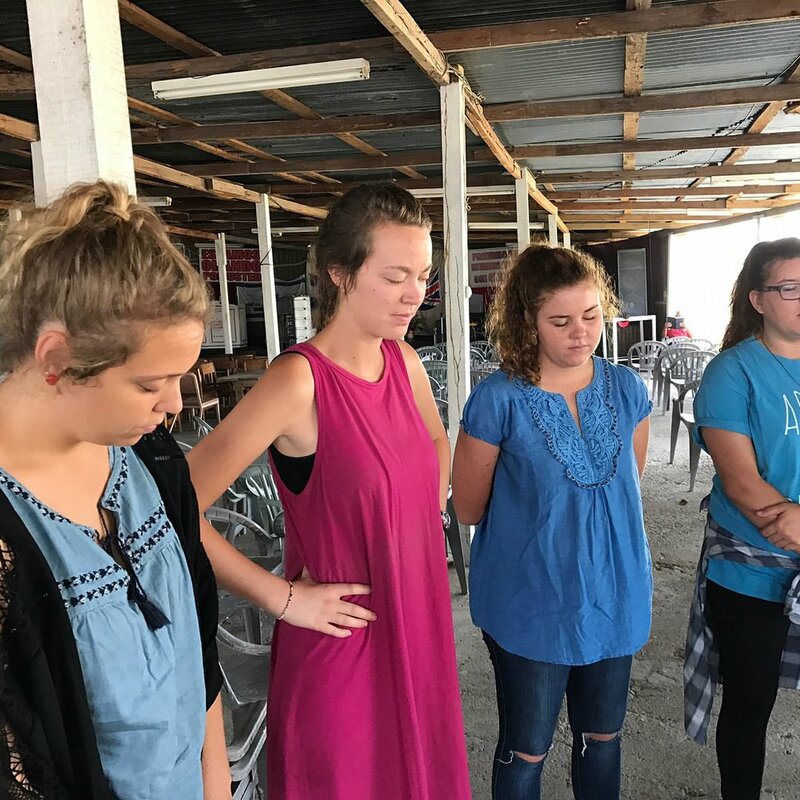 There will be many great opportunities to share the Gospel with the country of Honduras while encouraging and equipping a generation of leaders to become the next group of world changers. Get Dates, and Apply to Attend, National Ministry Leaders Summit. Thank you for praying and checking in on us. We just returned from our trip to Cuba, and it was amazing. 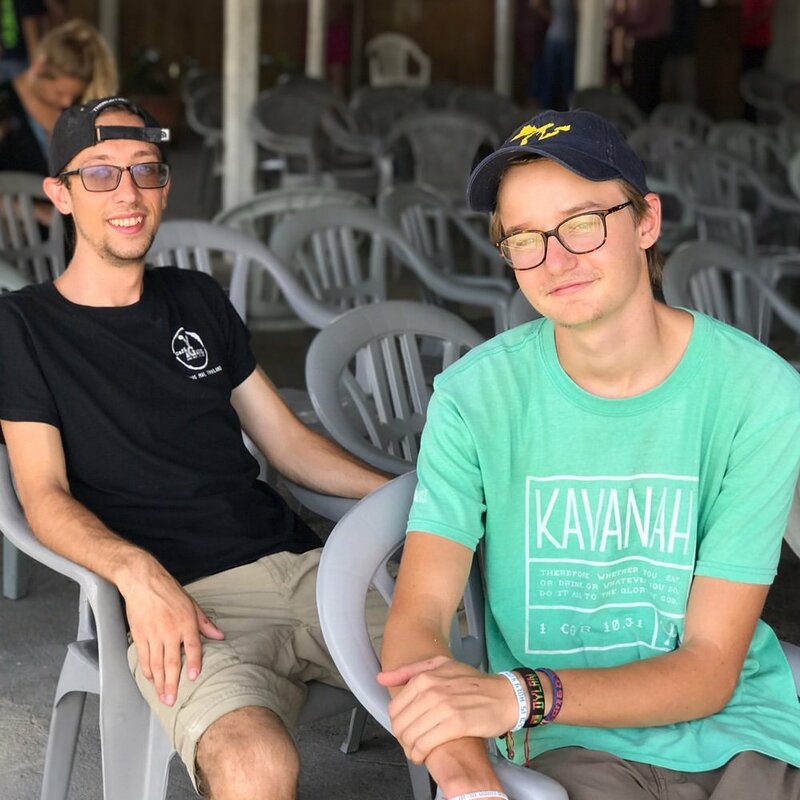 We joined a team from an organization called Worldwide Voice In the Wilderness, comprised of leaders from Florida, and Texas. Our team visited 4 cities and hosted 3 separate conferences. People came from all over Cuba and represented every single province in Cuba. People slept in the churches, or doubled up with families but the main focus was to be at these conferences. 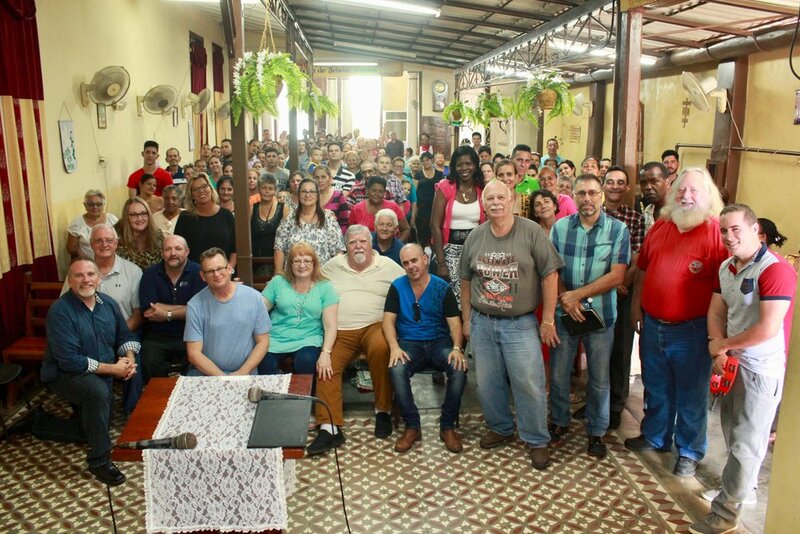 The Cuban leaders organized several segments of teaching In which our team jumped in and did a fantastic job. 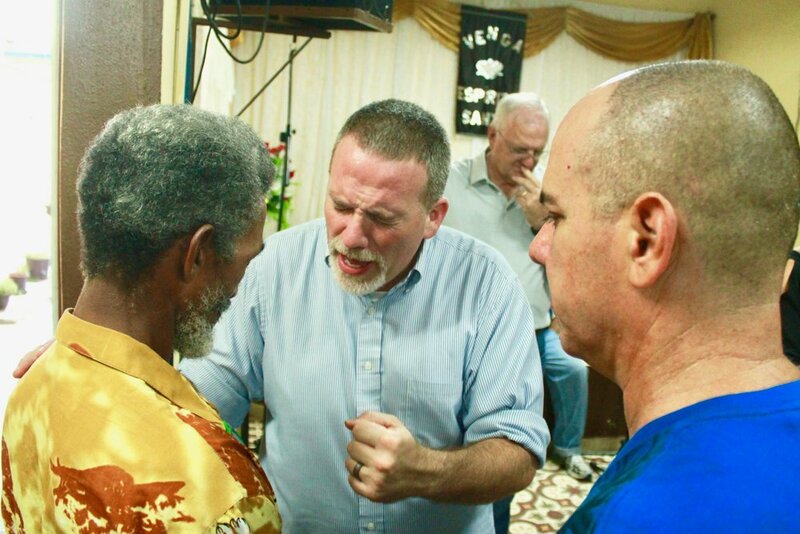 We also visited a dozen churches, and met with city leadership in Ciego de Avila, Santiago de Cuba, and Holguin. 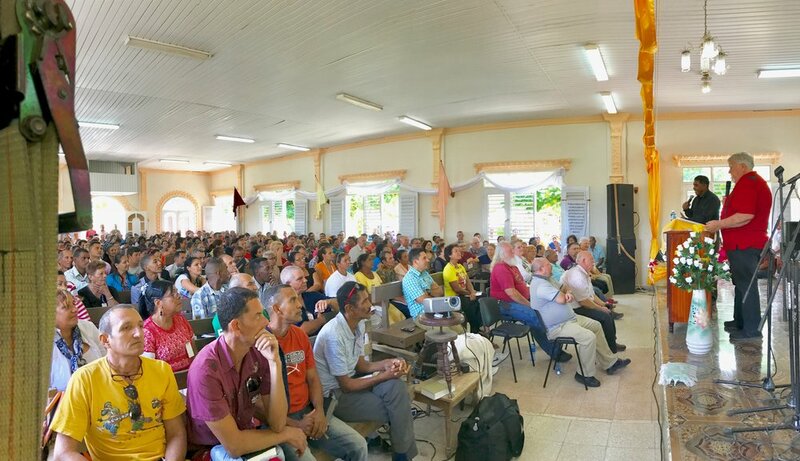 In Holguin there were over 500 Prison and Hospital Chaplains and Leaders that all came to be encouraged and equipped. We joined other keynote speakers from Chicago and California. 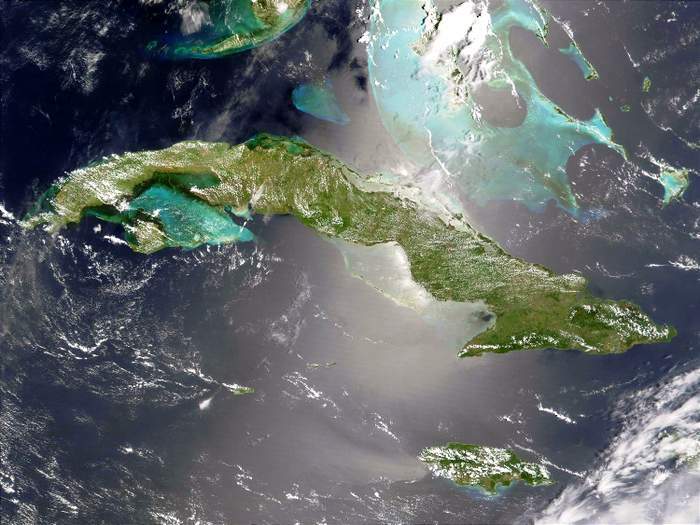 We are excited about the potential that is upon Cuba for widespread positive change. The people we met are hardworking, and dedicated to their cause. We are anticipating more opportunity to go back and would love for you to consider going with us. If you are interested please send us a message! 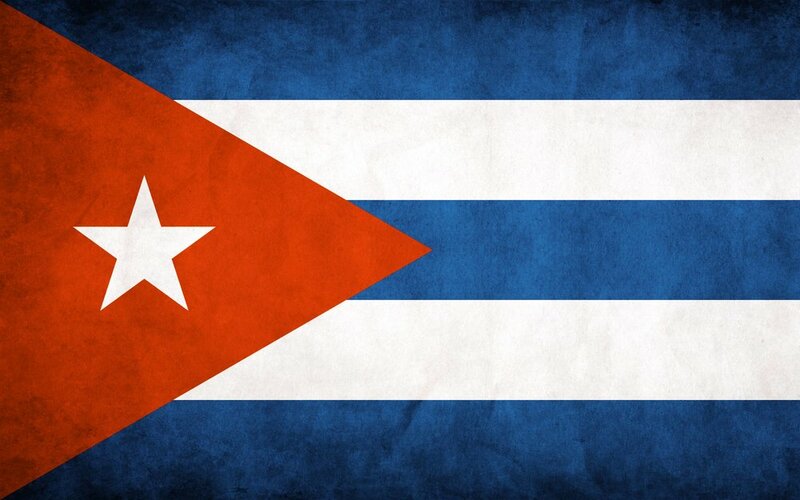 Travis and I will be joining a group from Texas, and Florida to travel to Cuba for a week. We are partnering with Worldwide Voice In the Wilderness, a global prison ministry with over 38 years of visiting some of the baddest prisons in the world. 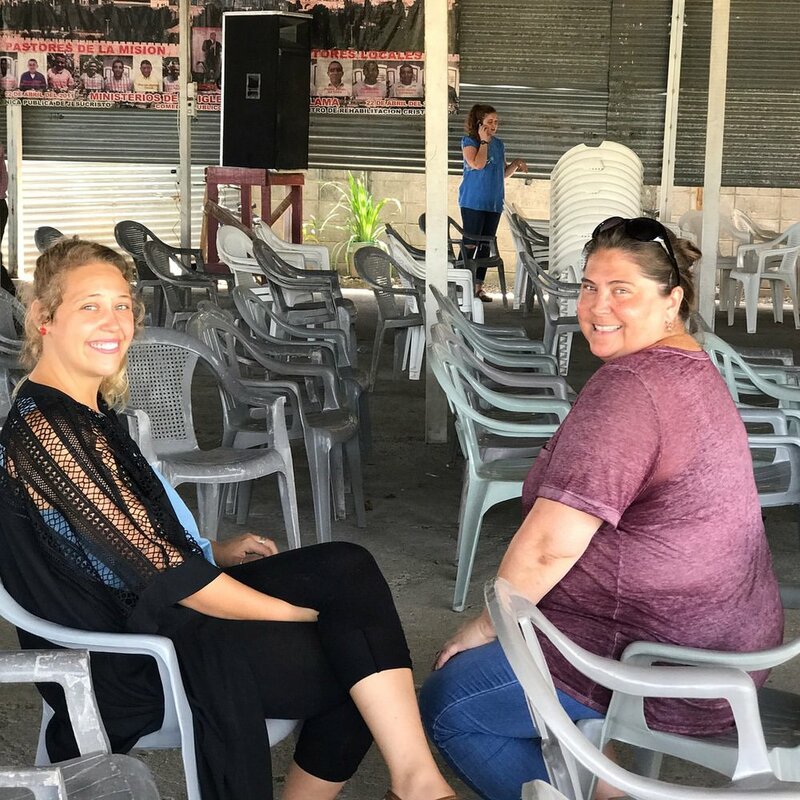 Their founder, Johnny Moffitt, has invited us along on this, his third trip, to help lead, and document the wonderful work they have been involved with. 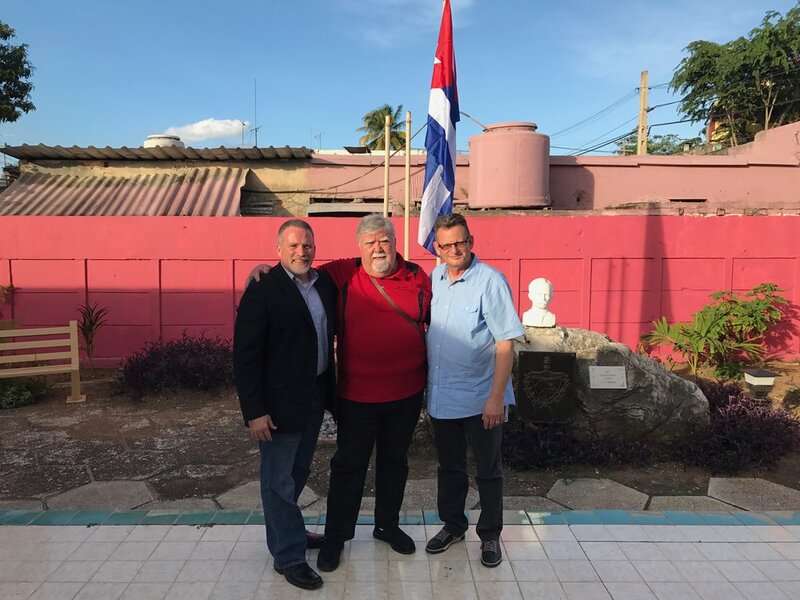 We are going to be a part of the impact that is already underway through the teaching and training of some of Cuba's greatest volunteers. Helping to encourage leaders and also learn from their service will be a great joy for us. 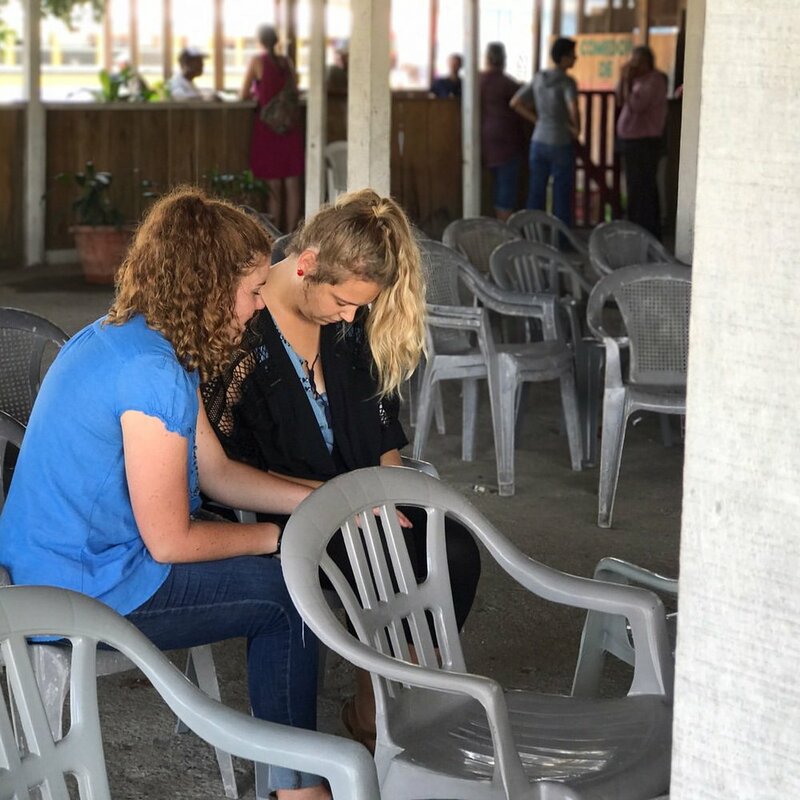 Please keep us in your thoughts and prayers this week and next while we travel to Cuba amidst newly restored Cuban relations and our own U.S. Presidential election. Please keep our families back in Texas and Florida in your prayers as well.